The loud signage I was talking about… Quite cool right? Wah this set looks worth it! 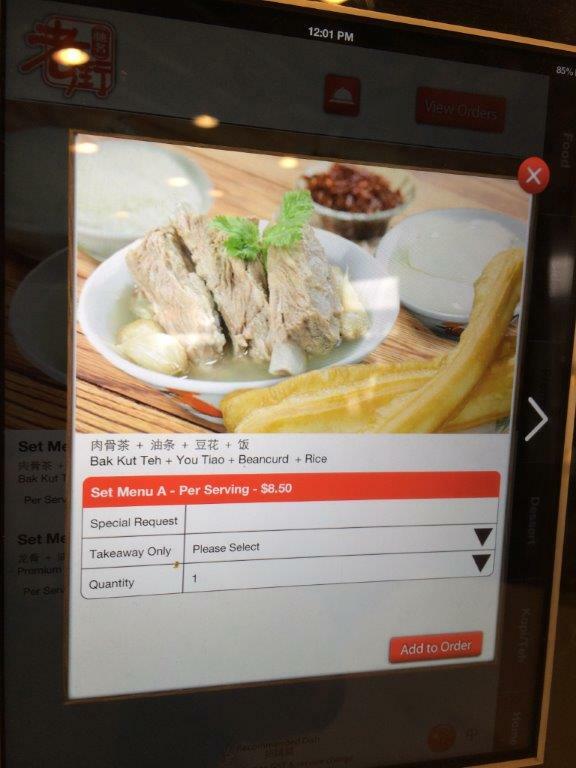 At $8.50 you get a bowl of bak kut teh, you tiao, soy bean curd and a bowl of rice! 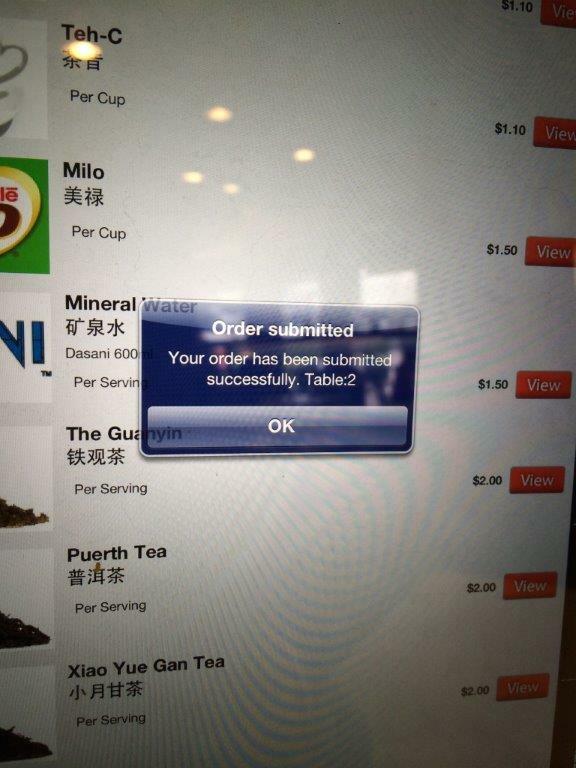 After adding your orders, this message pops up to let you know your order has gone through. 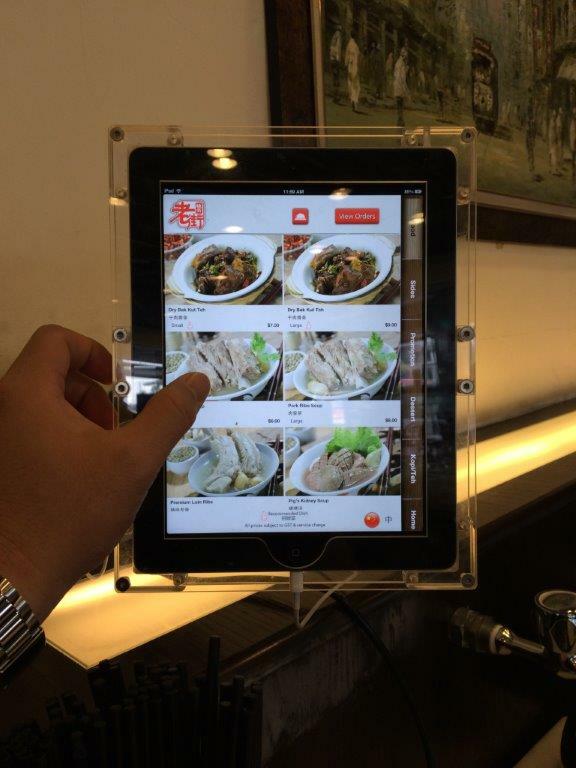 For the tables not along the walls, you pull this out to order! 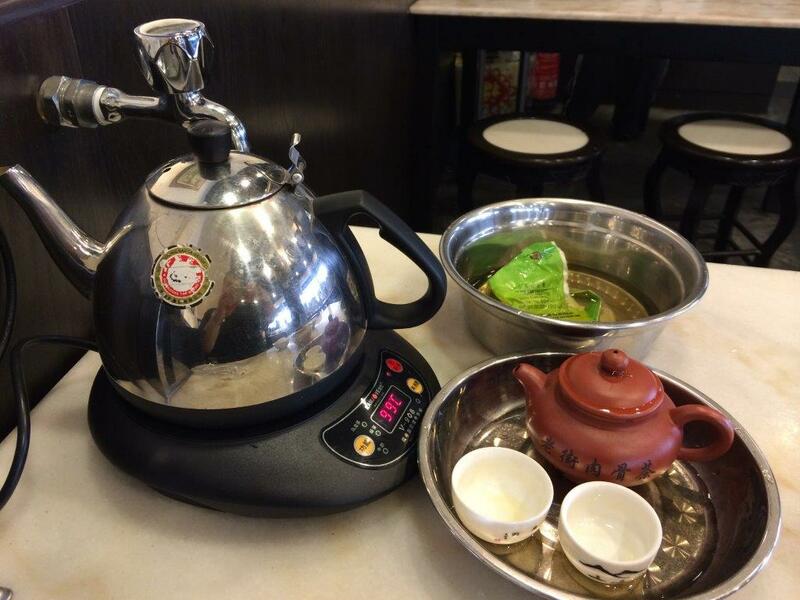 Traditionally, bak kut teh is usually accompanied by brewing a pot of chinese tea… Check out the tap for topping up the water by the side…. 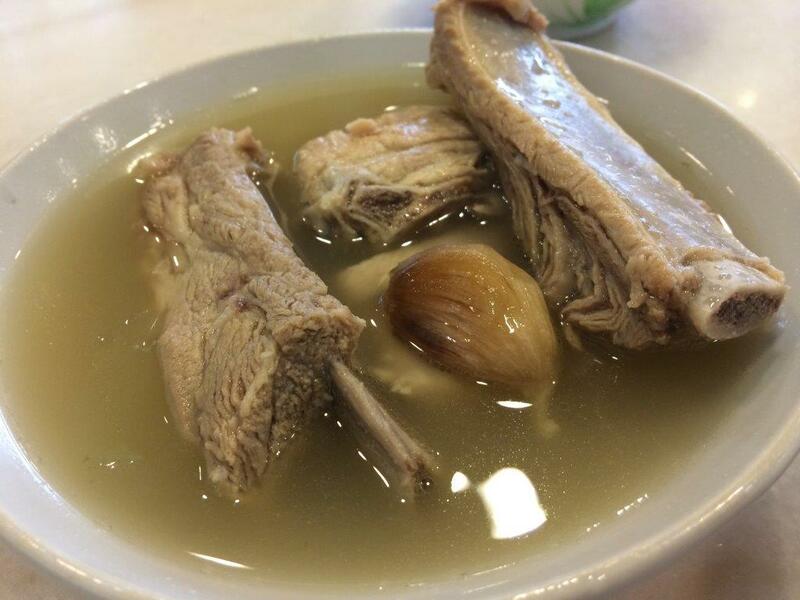 I was expecting a small bowl of bak kut teh prolly with 3 miserable pieces of pork ribs/bones. But there was 4 pieces with 2 rather meaty ribs. Soup was really wholesome and peppery, love it! 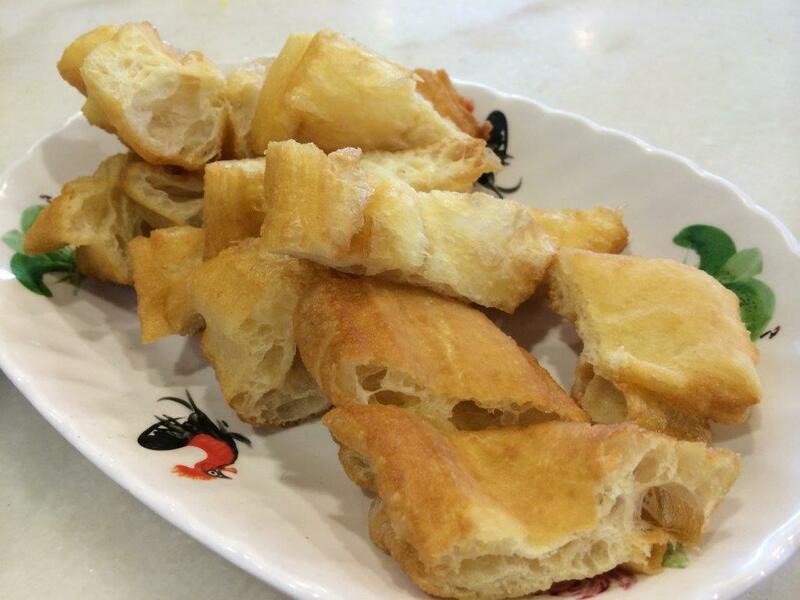 You tiao (doughsticks) are served hot and fresh to go with your soup! Awesome selling point! 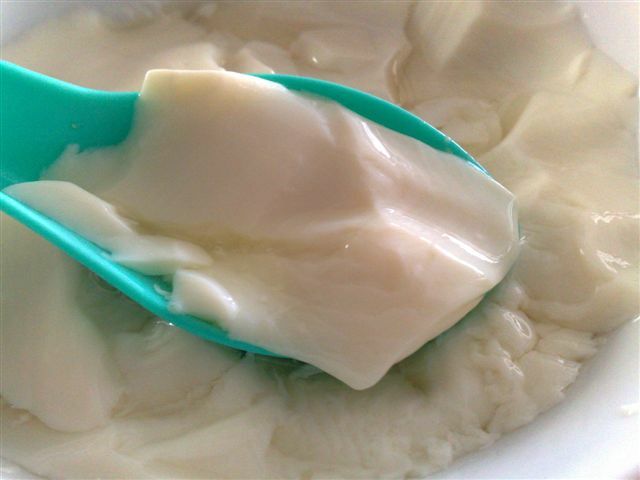 Soy bean curd is smooth and silky! Overall Rating: 4.5/5. 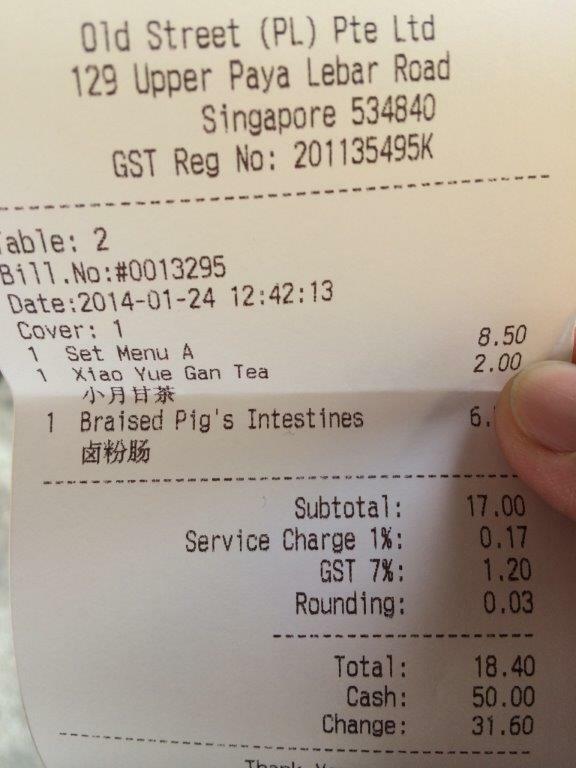 Although it is a little on the pricey side with GST, the food is really of good quality and taste. It would be cheaper if I wasn’t alone. 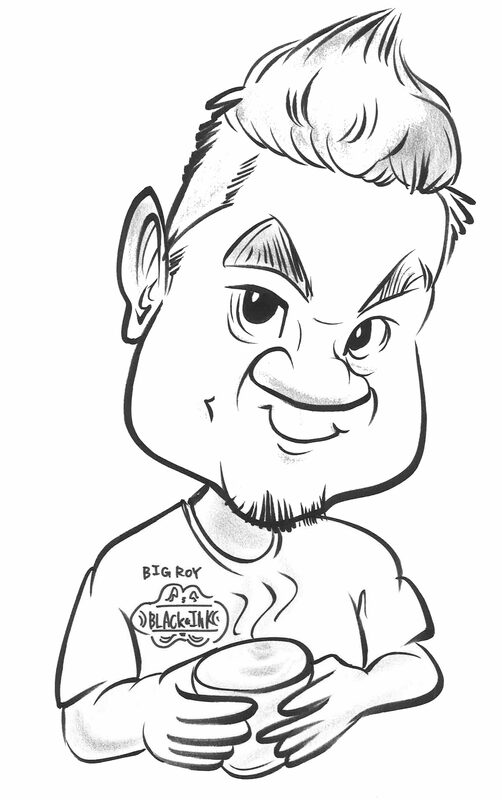 Nevertheless, thumbs up and would revisit soon! 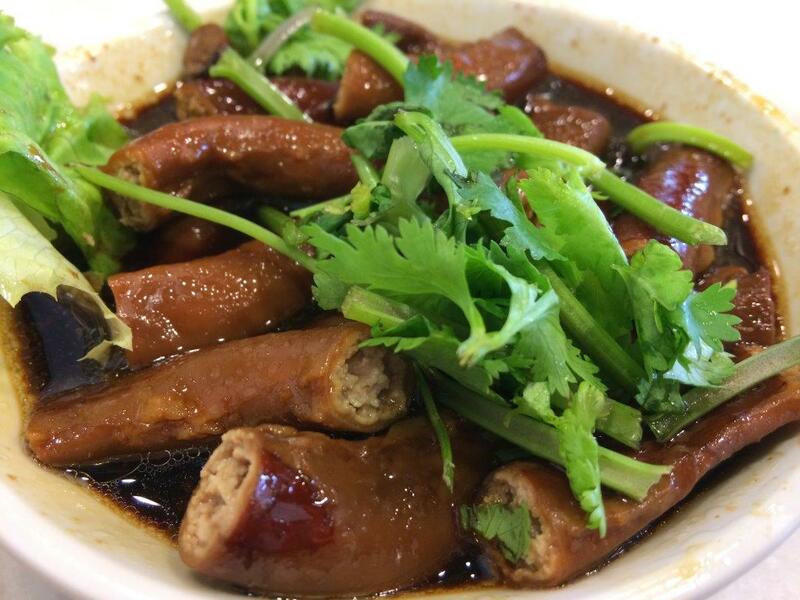 Location: 129 Upper Paya Lebar Road. 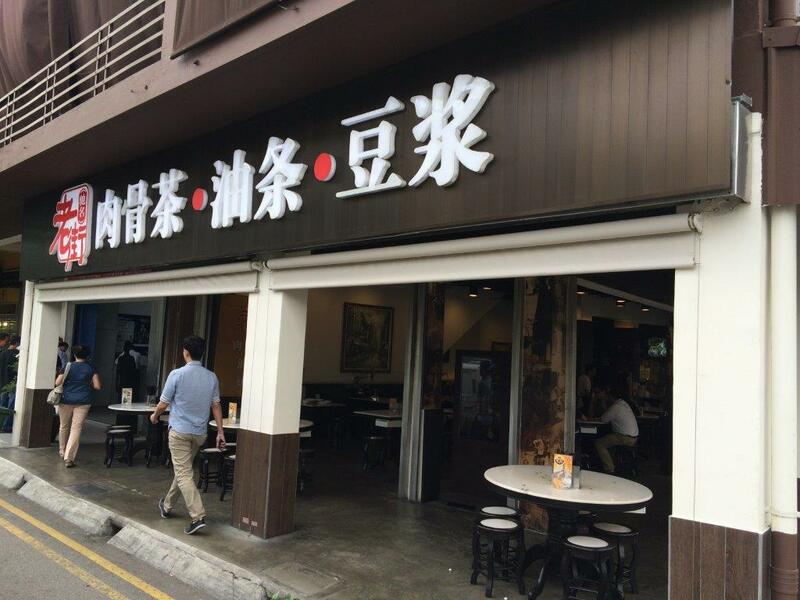 I was having my lunch with mummy 2 days ago and realised that I have not featured this stall yet for its damn good tau hway… trust me, it’s damn good and cheap! Big bowl like this cost only 90 cents... add almond syrup, $1.00. Add Ginko Nuts with Almond Syrup, $1.40. 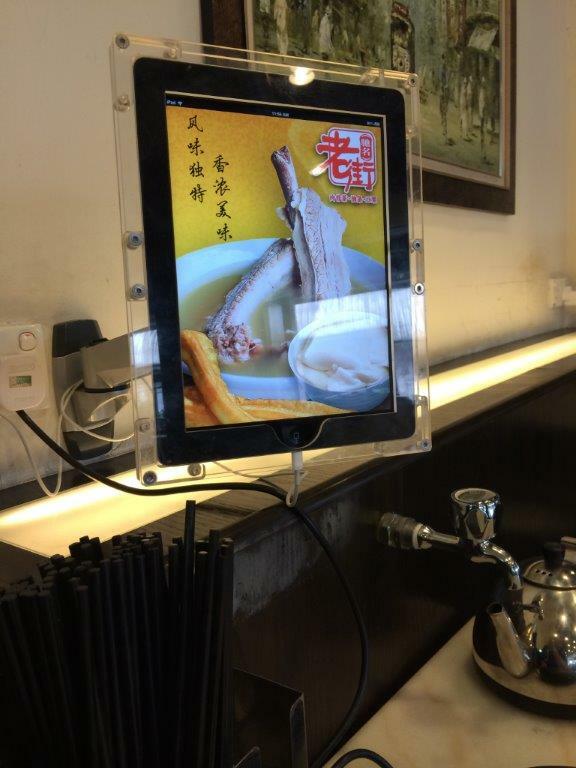 Still cheaper than the branded tau hway stalls. Silky smooth and melts in your mouth!!! Rating: 5/5. 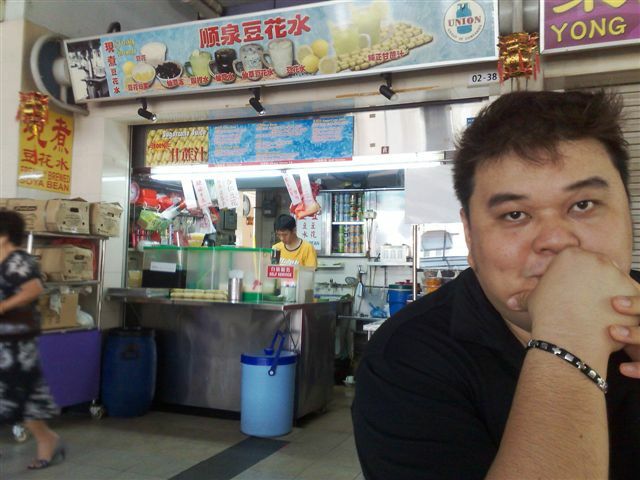 I always respect hawkers who respect their own food by making it delicious and tasty for their customers. This is one of them. Taste: Silky, smooth and nice. Location: Park at the multi-storey carpark, come down to level 2, turn left. 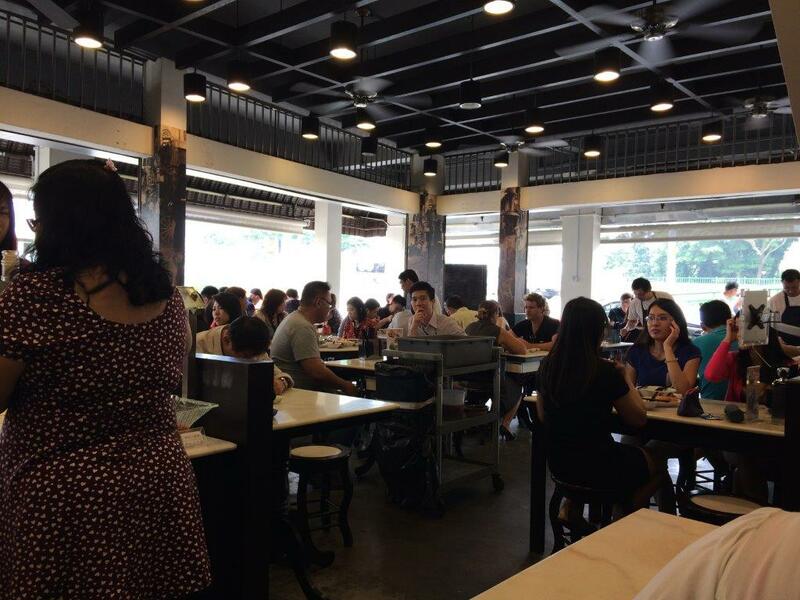 The nasi lemak stall is also good on the left. 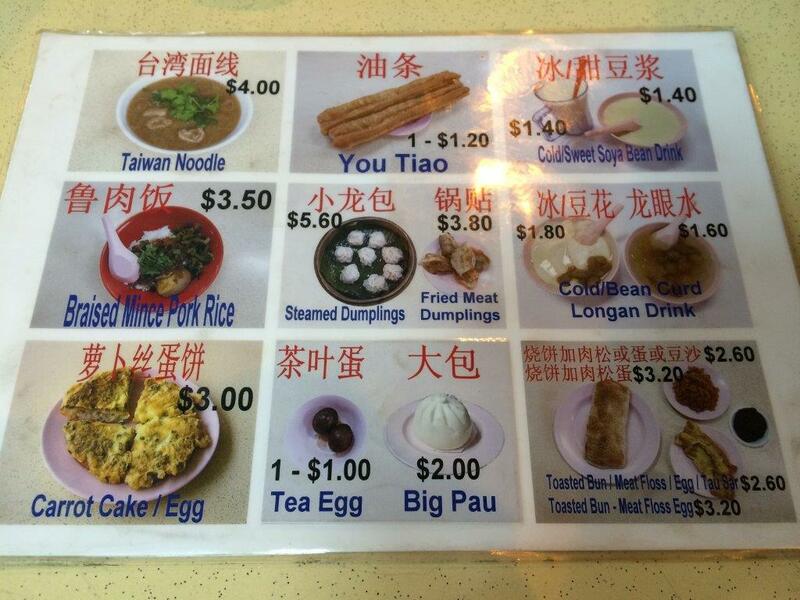 Famous lor mee on the right back row. Yah I know the name of the shop sounds very weak. 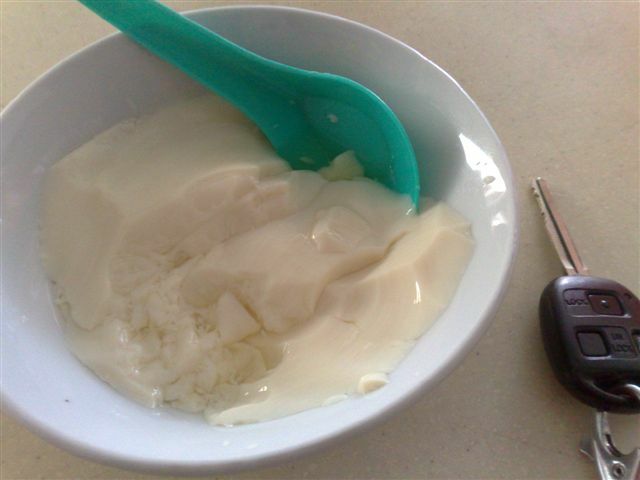 But this neighbourhood place for tau huay is very popular with everyone living within and out of the vicinty. I’ve done this on video before on Youtube but I thought I should feature this here as well. 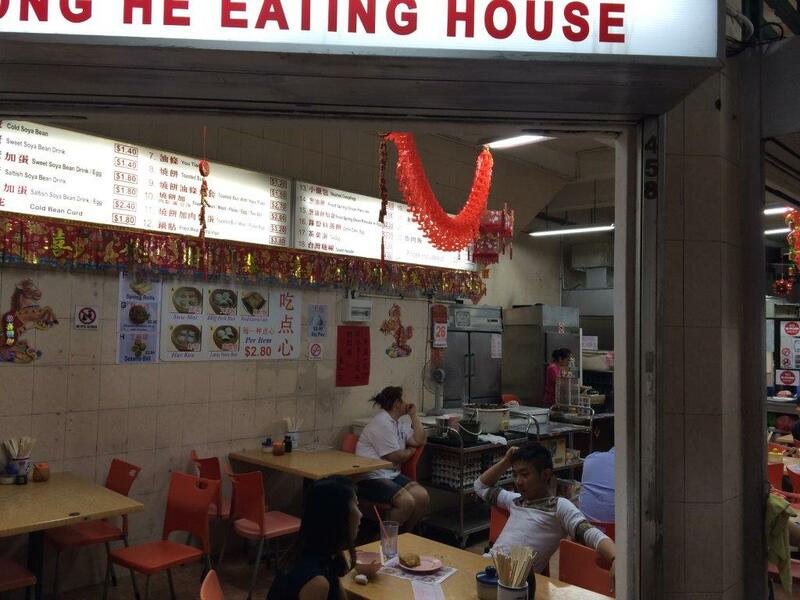 I chanced upon this place when I was checking out the place for food one day. 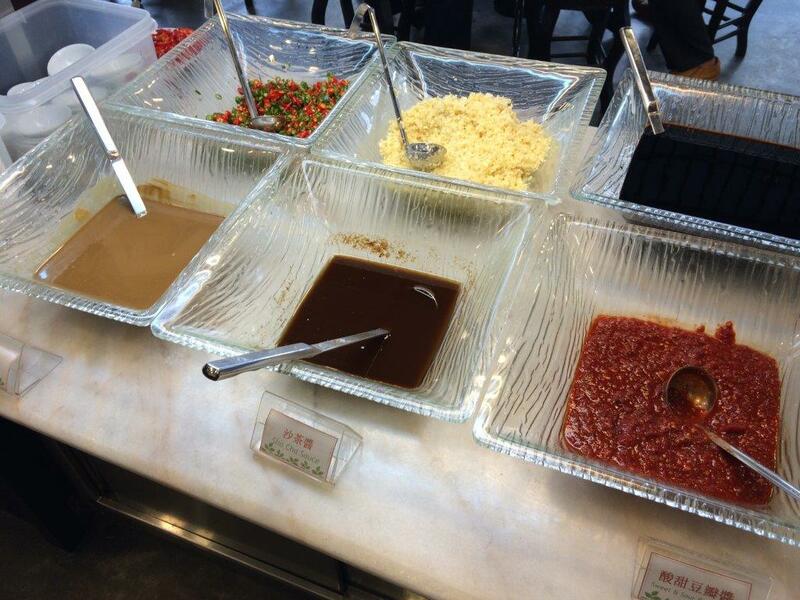 And to my surprise, the snacks here are really good! Pics all taken with my handphone. The shop which don't really look too good from the outside. But it's airconditioned inside. 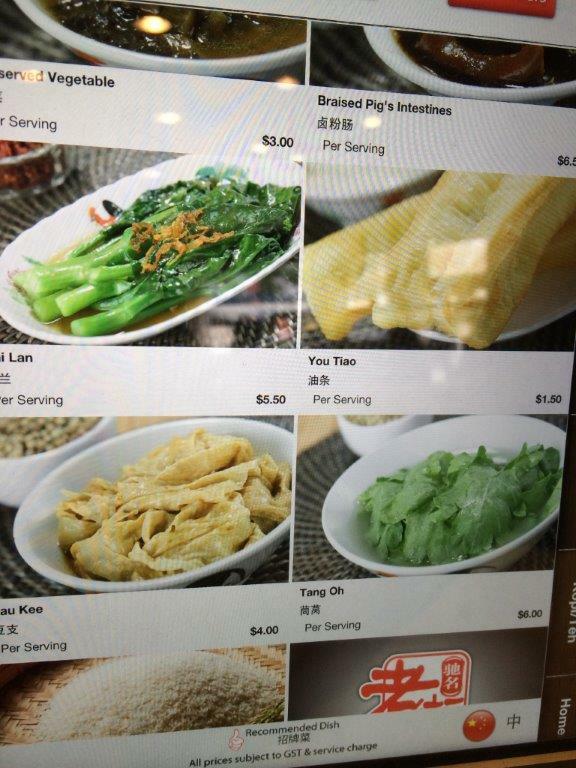 For those who prefer chilled ones for soy bean curd and drinks. Oh the sandwiches are cold as well. Pretty good. 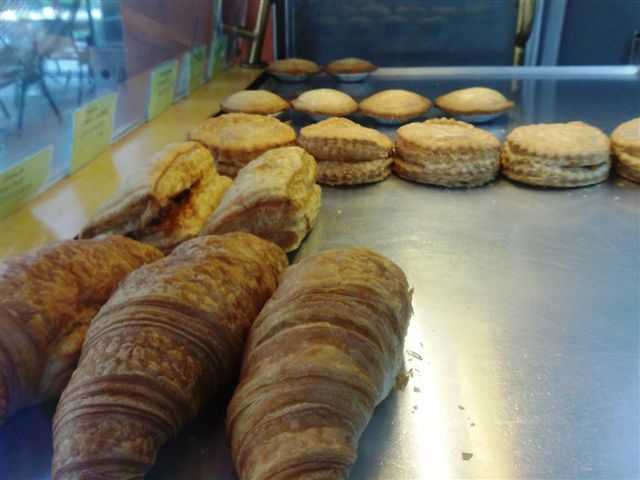 Pastries baked daily and in house... so when you're there while they are baking, wah the smell is super good! 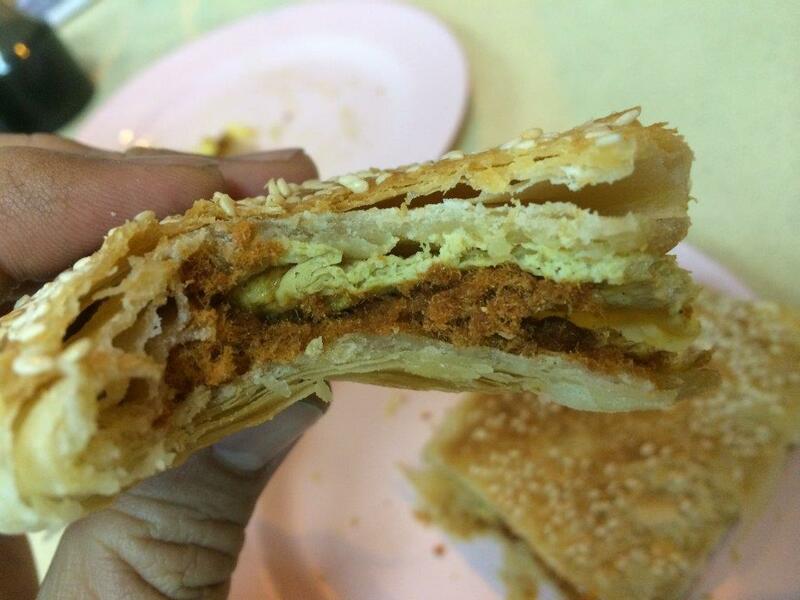 Must tries are Curry Puff and Chicken Pie! Mushroom pie is not bad too! But don't eat in the car, you'll drop alllll over the place! 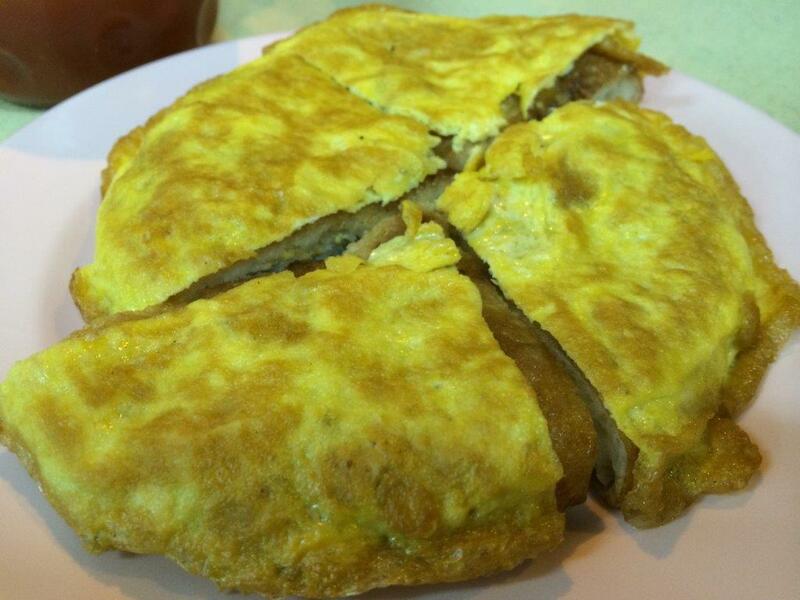 Cos th crust is very flaky! 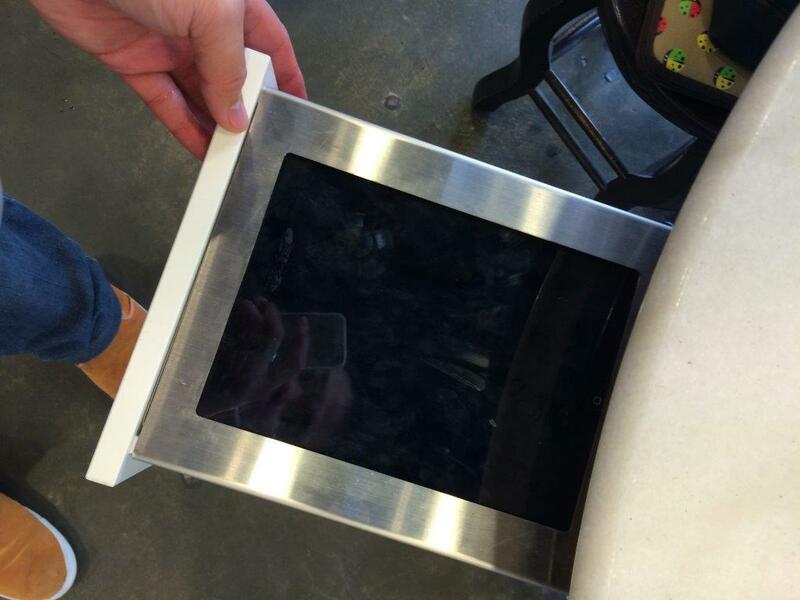 This is the 3-in-1. 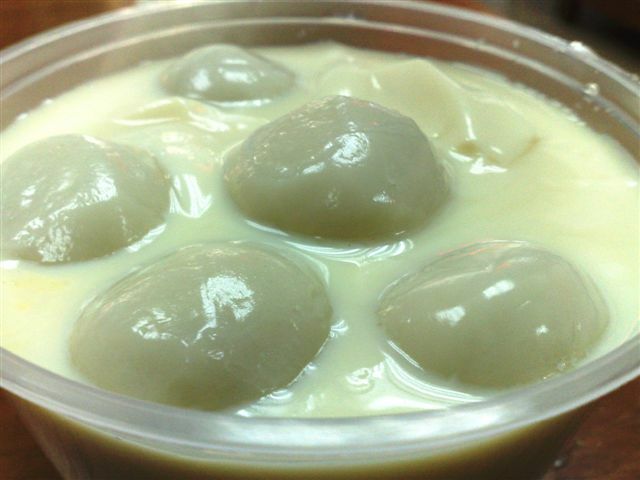 5 glutinous rice balls with soy bean curd and drink. 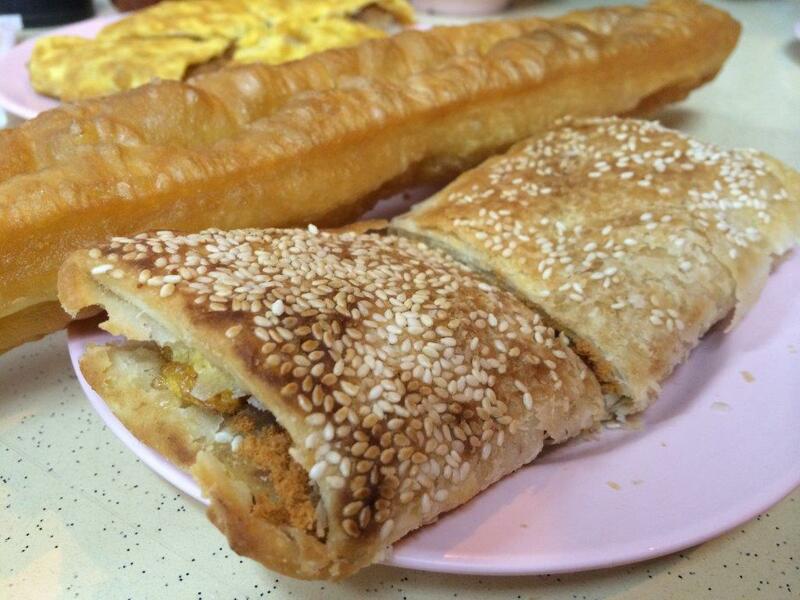 Filled to the brim... so unlike Rochor or Selegie brands. 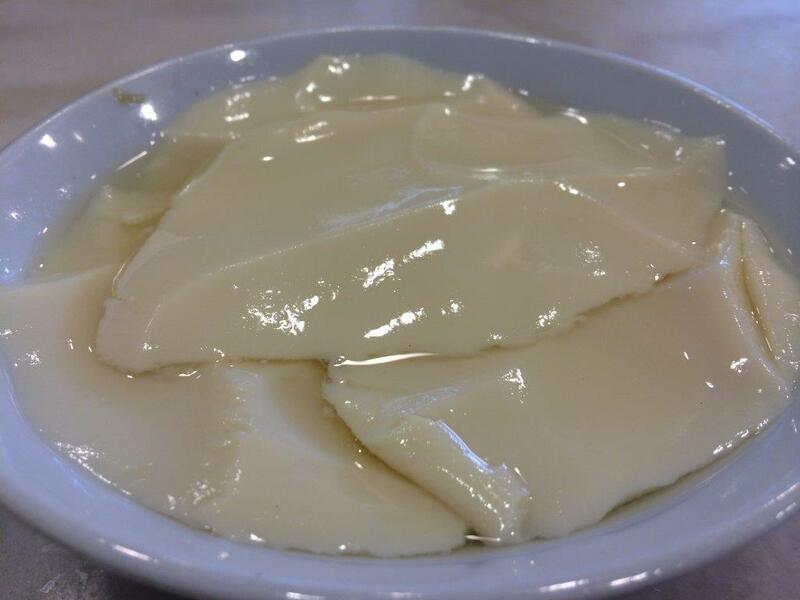 The soy bean curd on it's own also not bad but you must tale the hot one to taste the smoothness of the curd! 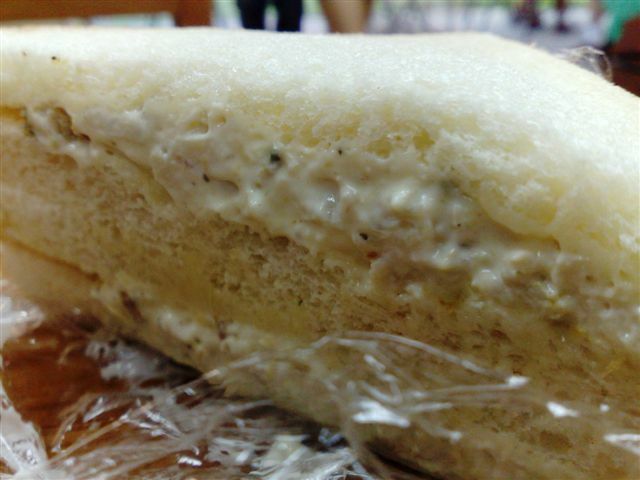 Chicken Mayo Sandwich. Only $1,90. 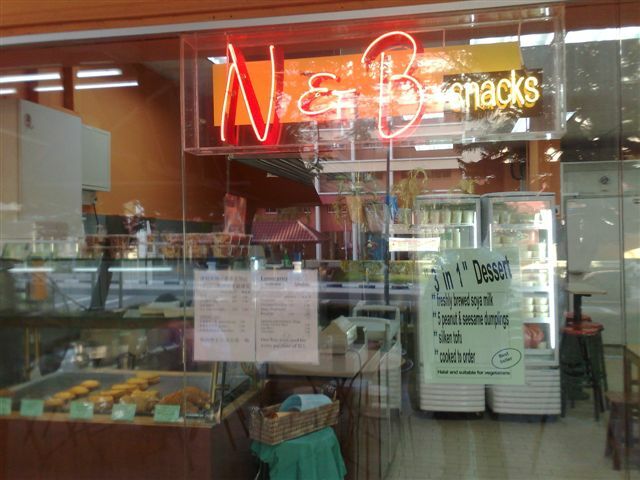 Very nice snack to replace the noodles and rice beside this shop. 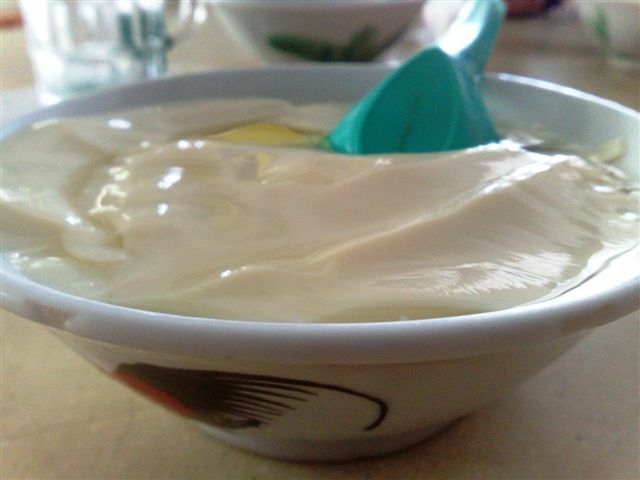 Taste: The soy bean curd is filled with soy bean fragrance and extremely smooth. Cold ones not as smooth but the can cool you down during the warm day. Puffs, pies and other stuff is really good too. 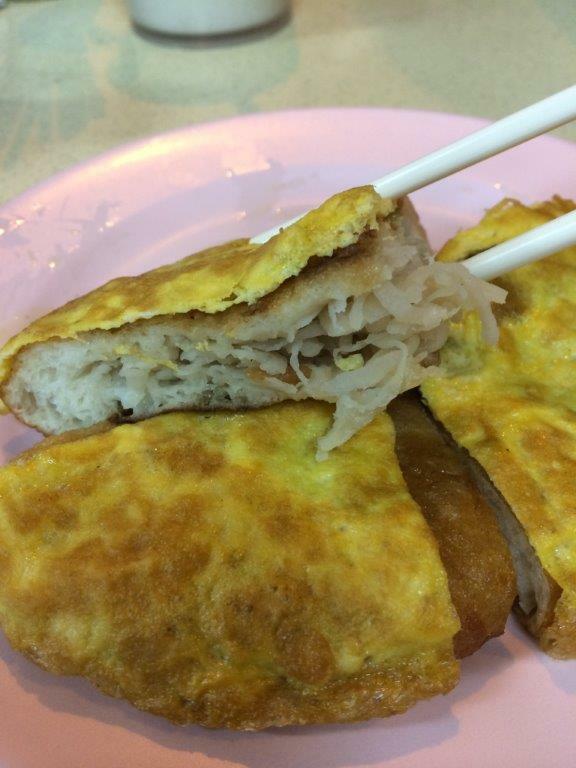 Portion: Soy bean curd filled to the brim. Pies also with loads of fillings. Value for money! 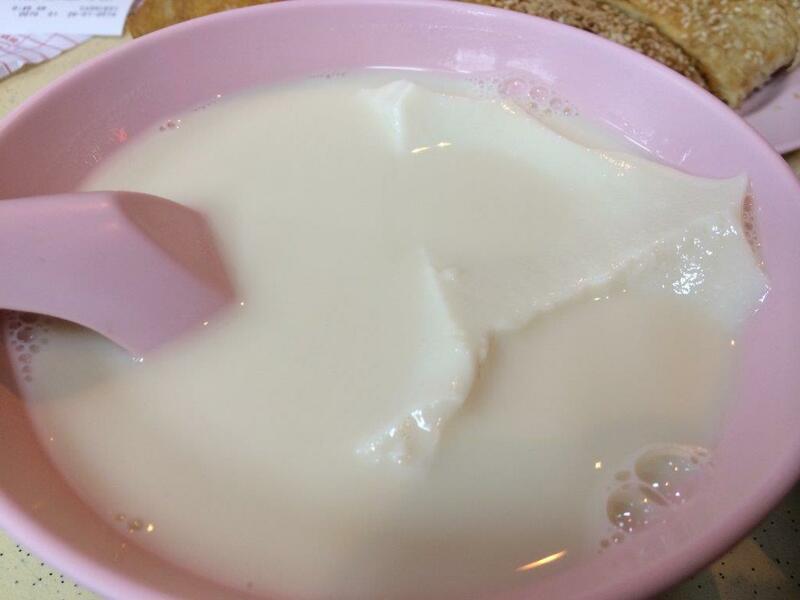 Price: $1.50 for a big bowl of soy bean curd. 3-in-1 is going for $3.00. Pastries are pretty good but a lot cheaper than *ahem* the big brands.